I'm honored to announce my first exhibition in Eastern Europe, opening at Gallery SYNTHESIS in Sofia, Bulgaria on October 3rd at 19:00. 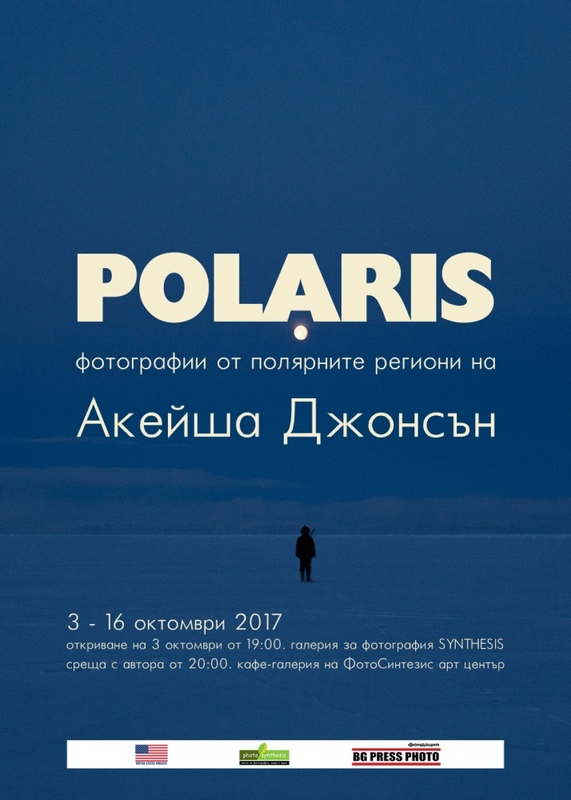 While the show is titled 'Polaris', it will feature three of my projects from the Far North - Polaris, Origins, and Under the Same Stars. In addition, I will be speaking about my work at 20:00 the same evening at the nearby PHOTOSYNTHESIS cafe-gallery. The exhibition is organized by BG PRESS PHOTO Foundation with the support of the U.S. Embassy in Bulgaria, and in close partnership with PHOTOSYNTHESIS. If by any chance you're in Sofia, I welcome you to the opening! Here is a link with more information. A free portfolio review for students will take place the next day from 16:00 - 19:00. The exhibition will be on view until October 16th.